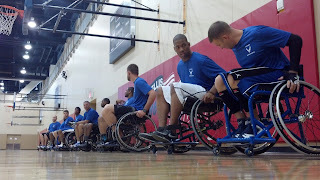 TrustVeterans.com - A Veteran's Take: Air Force Adapted Sports in Las Vegas. 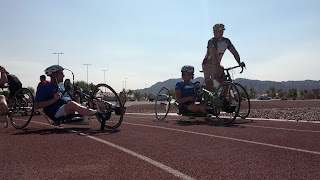 The U.S. Air Force Wounded Warrior Program invited me out to Las Vegas this week to participate with and be a mentor to wounded, ill, and injured Airmen. 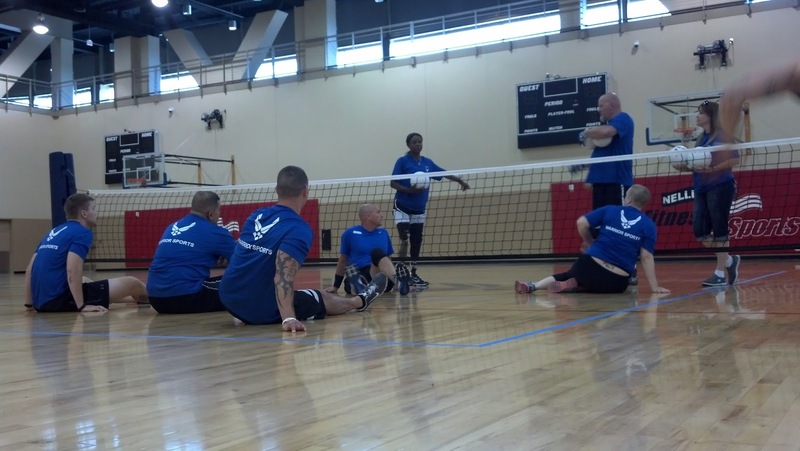 Part of the challenge with participating in these camps is that many of the Airmen are at different stages of recovery. With both physical and mental illness, the feeling of competition can reignite the fire inside to succeed, and that is what we are trying to do ... light the fire in those that might be struggling to find the next step in life. 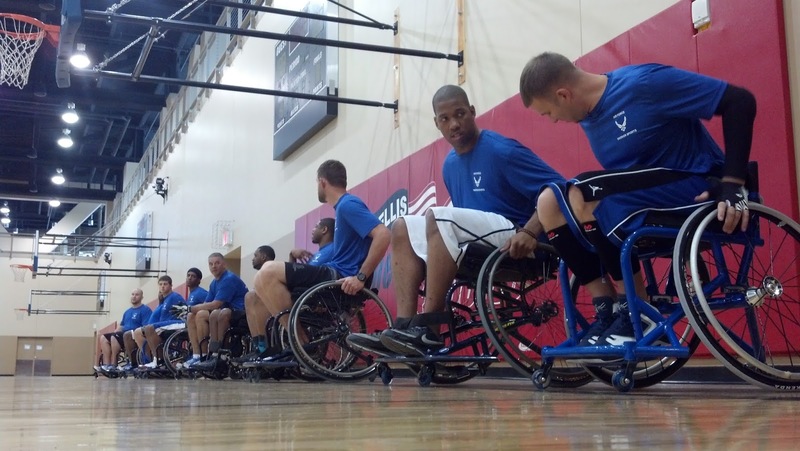 With approximately 60 athletes in attendance, from multiple states over the western half of the country, this introduction to adapted sports camp is the largest the Air Force has held since the inception of the wounded warrior program. Juggling personalities at these camps can be a bit like herding cats, but when everyone comes together and gets in sync, that's when the magic happens. Smiles from ear to ear, high fives, cheers and the energy of the participants shines brightly against the desert sun. Adapted sports hold a power for certain people, and I am one of them. The power is in that fire I mentioned earlier. The drive and determination that might have been lost due to an injury or illness can be rediscovered and reinvented with new challenges. 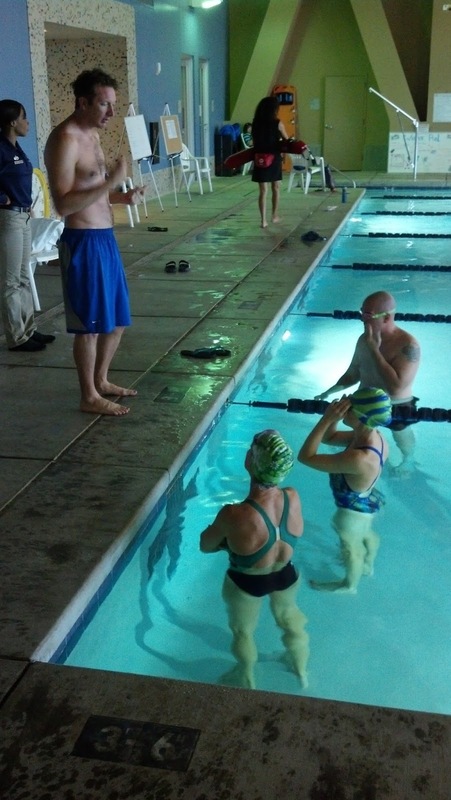 A greater sense of accomplishment is sometimes realized when a person can complete new tasks after injury. When dealing with the future of our military veterans, no challenge should be too great, no obstacle should be considered impossible. We are transitioning more and more veterans into modern society over the next few years than we have been in the previous 20. And with the advent of new technologies and new career paths, anyone involved with transition assistance has a massive task on their plates. 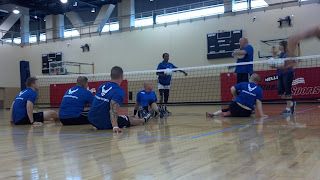 I hope I can personally contribute to the success of my fellow Airmen. My fire has been lit.